Seed Idea is just magic and your one stop shop Ideas Factory to bring your projects to life! Innovation and Creation is our thing, we love big picture thinking, creative mapping, brainstorming, well more like heart storming! Seed Idea, plants big ideas, so if you want to invest in a brighter future, feel the magic, transform your project and leap to the next level, just reach out! Book your free 30mins call to explore your project and next steps. "Victoria was a superb producer of the Tagore Festival featuring Deepak Chopra; she is hardworking, committed and dedicated to her work with a loving heart. I was impressed with her creativity and resilience, it was a pleasure to work with her." "A committed and creative implementer, Victoria's energy and enthusiasm are boundless. Always approachable and down to earth, Victoria is adept at turning her hand to a wide variety of tasks and has a track record in delivering projects of all sizes." "Superb networker and organiser. Comes highly recommended. Terrific at finding sponsors, artists and attracting audiences." 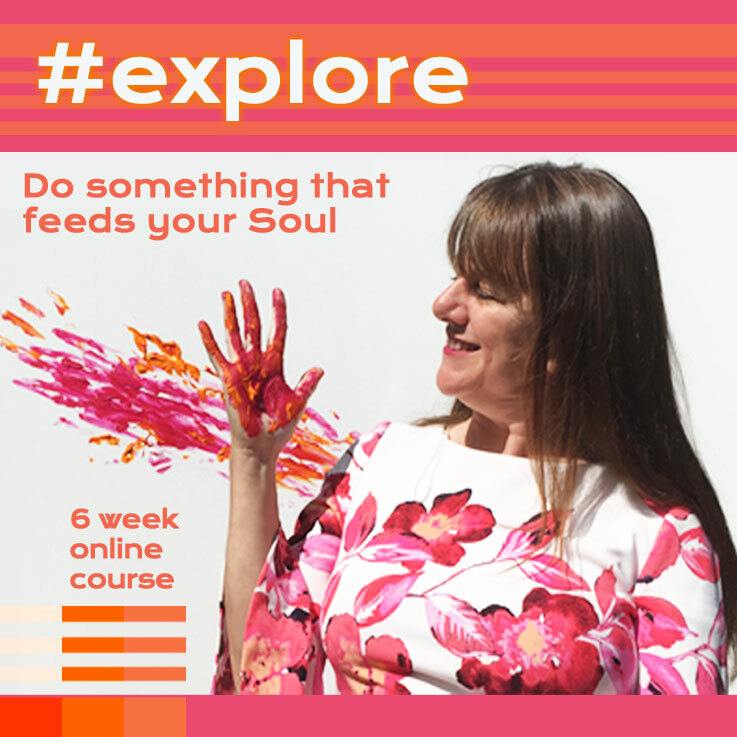 Step into our 'Ideas Vortex' and find delight in the fruits of our co-creation, at Seed Idea, we often find ourselves in a role of Creative Midwife. 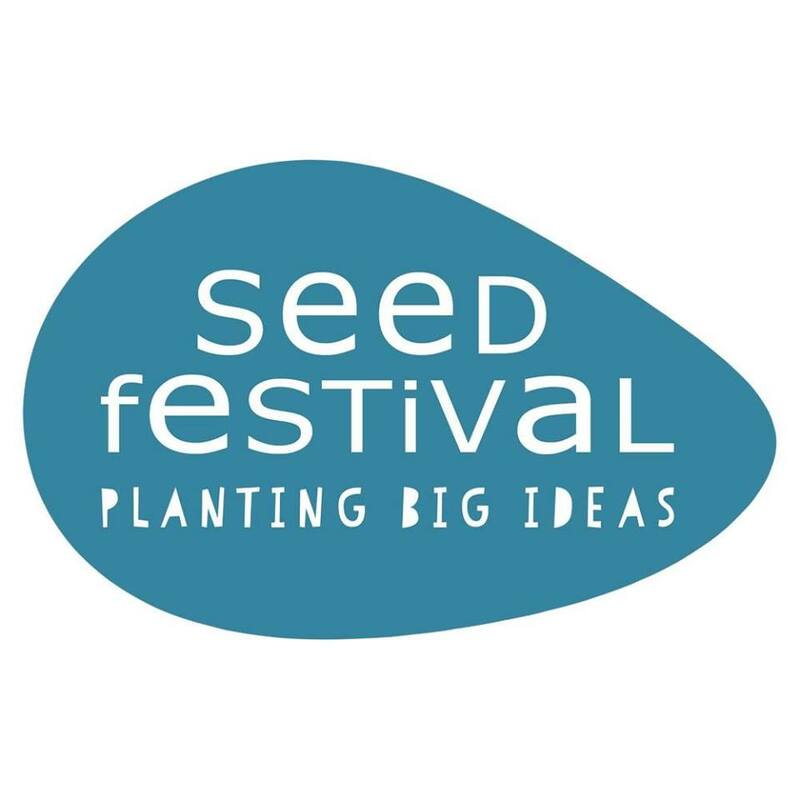 Seed Idea finds surprising solutions and opportunities where others find challenges. An endless fountain of brilliant ideas uniquely respond to your needs, whilst adding real value to your project. Known for making things happen, servicing change-makers creatively across the globe with loads of add on services like events & design, so we are great at getting things started and out into the world. Through this fun and playful process we also hope to connect you with the right people, your tribe to help your business soar, enjoying a network that works.